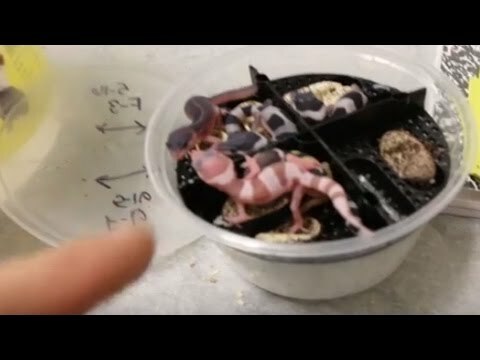 YouTube - Dave Palumbo interviews Ron Tremper and discovers the origins of the Tremper albino leopard gecko. Check out the newest color pallets and pattern morphs that Ron is working with in his facility. 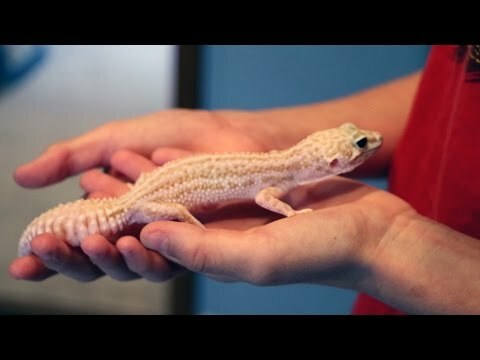 Plus, don’t miss the dominant “Giant” leopard gecko mutation Ron has perfected. GeckoForums.net - Take a look at this jungle Tremper albino 50% het Diablo blanco holdback leopard gecko from J2Reptiles. GeckoForums.net - This handsome male Mack snow Tremper albino leopard gecko looks to have quite the personality.